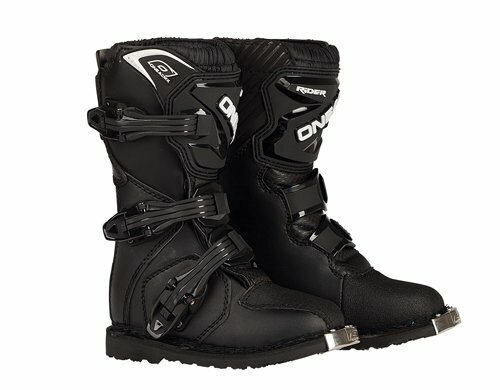 Built to the quality of a first class racing boot but sold at an entry-level price, this boot simply can't be beat for overall value and style!. If you have any questions about this product by O'Neal, contact us by completing and submitting the form below. If you are looking for a specif part number, please include it with your message.